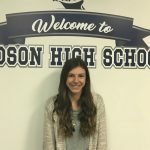 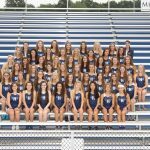 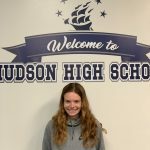 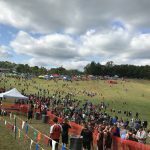 Girls Varsity Cross Country · Nov 15 Girls Cross Country finishes 9th at States! 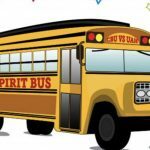 Multiple Teams · Oct 30 State Tournament & Spirit Buses! 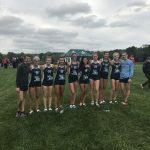 Girls Varsity Cross Country · Oct 22 Girls Cross Country Wins District Title! 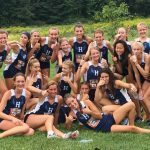 Girls Varsity Cross Country · Oct 9 Girls Cross Country finishes Wins Stow Bulldog Invitational!